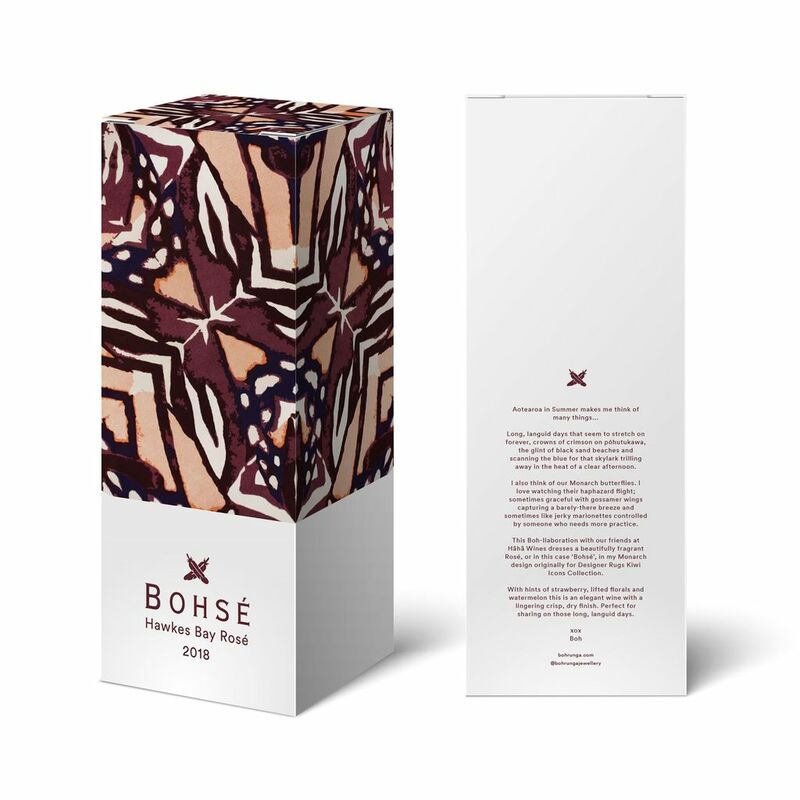 This ‘Boh-llaboration’ is a celebration of summer and all it means to Boh. 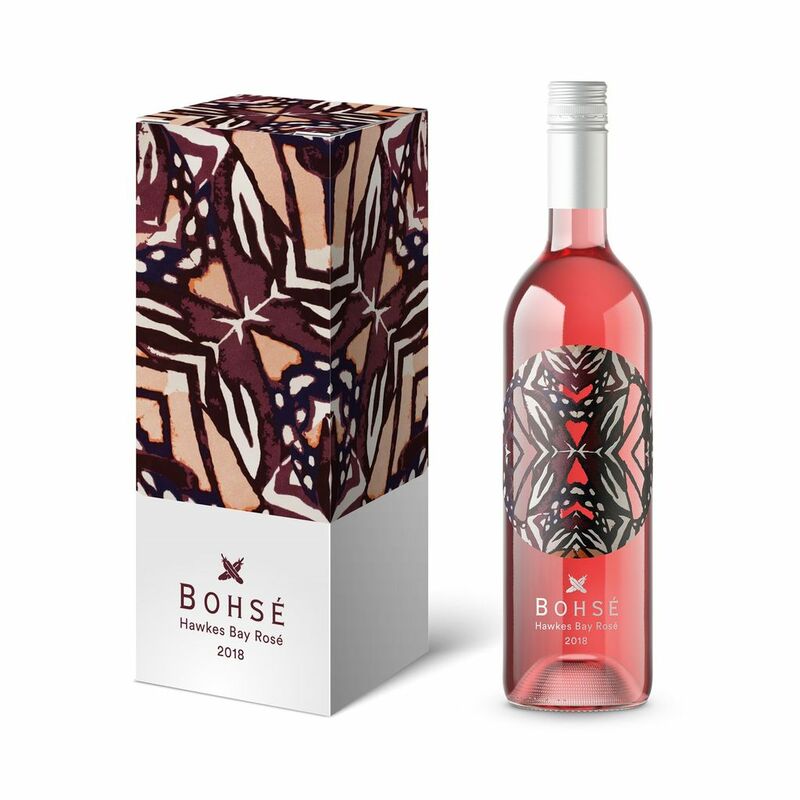 A beautifully fragrant Rosé, or in this case ‘Bohsé’, made by Hãhã and dressed in Boh Runga’s Monarch design originally for Designer Rugs Kiwi Icon Collection. 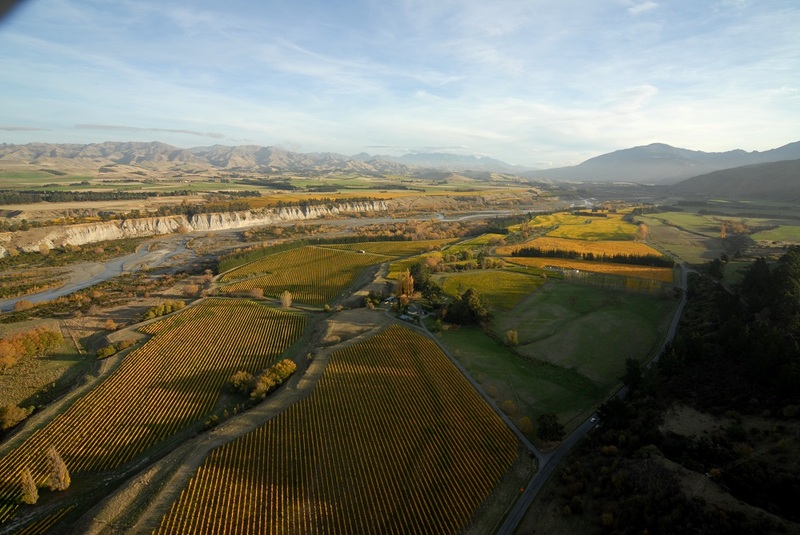 We’ve teamed up with the talented team at Boh Runga for our first ever ‘Boh-llaboration’ – 2018 Hawke’s Bay Bohsé.